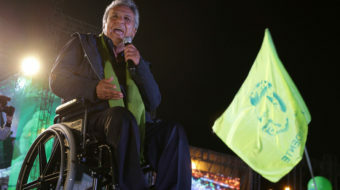 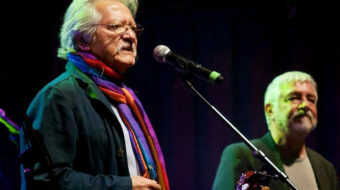 Left-wing candidate Lenín Moreno bucked Latin America’s regional trend to the right in Sunday’s election for Ecuador’s presidency, winning 51 to 49. 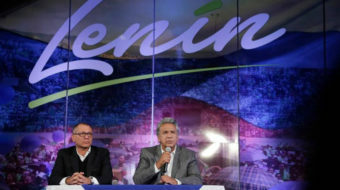 Socialist candidate Lenín Moreno is about to win Ecuador’s presidency. 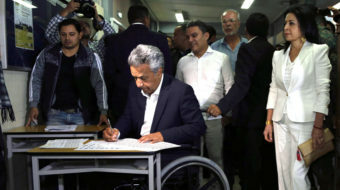 Like the famous Russian he’s named after, Moreno promises a revolution - in the rights of people with disabilities. 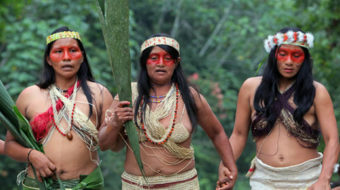 Yasuni National Park is home to many sensitive animal species, as well as two indigenous communities, and is considered one of the most biodiverse places in the world.